Palm Beach County&apos;s public bus transportation offers regular services throughout Palm Beach County. A bus stop is conveniently located on the outer curb, Level One and route maps can be found inside the Terminal, Level One, Baggage Claim. For more information visit www.pbcgov.com/palmtran. Tri-Rail provides rail service transportation between West Palm Beach and Miami with stops at many locations in between. 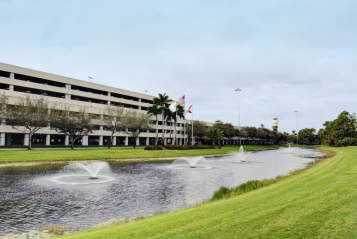 The Palm Beach International Airport is accessible by Tri-Rail from the West Palm Beach Tri-Rail station located at 203 South Tamarind Avenue. As of October 16th, 2015, a free, non-stop Tri-Rail shuttle is available to/from the Tri-Rail station and Palm Beach International Airport. To board the shuttle to Tri-Rail from PBI, follow the signs in the airport to Ground Transportation. The stop is located on Level One, Baggage Claim- you will see signs for TRI-RAIL. 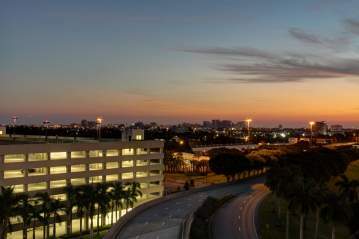 For a schedule, map and more information visit http://www.tri-rail.com/palm-beach-international-airport-shuttle-bus. Amtrak provides long and short-distance rail service throughout the United States. 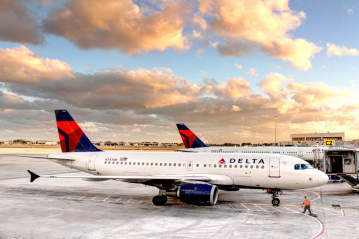 The Palm Beach International Airport is accessible from the West Palm Beach Amtrak station located at 201 South Tamarind Avenue. A Palm Tran shuttle is available to carry passengers to/from the station to the Palm Beach International Airport. For more information visit http://www.amtrak.com/.